The province will be inspecting Saskatchewan's dams and other water management infrastructure to ensure they remain safe after this spring's massive floods. The Boundary dam is among those that will be inspected for flood damage. ((CBC))"In light of unprecedented flooding this year, I have directed officials at the Watershed Authority to take additional measures to review the impact record runoff and rainfall may have had on our water management structures," Dustin Duncan, the minister responsible for the authority, announced Tuesday in a news release. "Saskatchewan's people depend on this infrastructure not only for flood prevention and mitigation, but also irrigation, drinking water supply and recreational activities. It is essential that we make every effort to examine operations and determine any rehabilitation needs that may have resulted from such a record year." Undertake special inspections on dams that experienced unusually high water flows or reservoir levels in 2011. Use inspection findings, monitoring and assessments to identify the long-term infrastructure renewal needs of the authority's dams. Review and recommend upgrades to the authority's dam safety program. Review and make recommendations on operations at Gardiner, Rafferty, Alameda, Boundary and other dams. 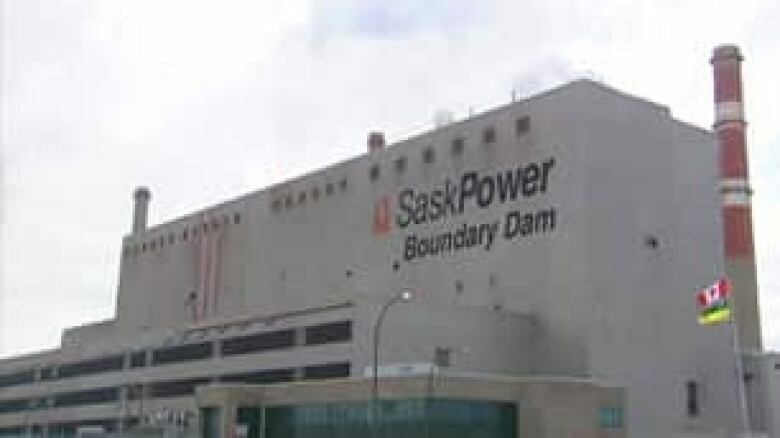 SaskPower will also conduct inspections and review its dams, including Boundary dam, the news release said. The authority will report to Duncan in September with its observations and recommendations.